Tehran(ANN)-Iranian Foreign Minister Javad Zarif on Saturday criticised US President Donald Trump’s decision to impose additional tariffs on Turkey. “Trump’s jubilation in inflicting economic hardship on its NATO ally Turkey is shameful. The US has to rehabilitate its addiction to sanctions & bullying or entire world will unite, beyond verbal condemnations, to force it to. 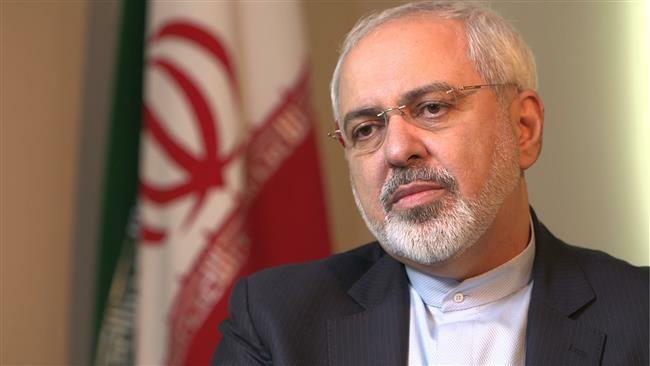 “We’ve stood with neighbors before, and will again now,” Zarif wrote on his official Twitter account. Zarif’s remarks came a day Trump ramped up his attack on Turkey by doubling US tariffs on Turkish aluminum and steel imports to 20 percent and 50 percent, respectively. Turkish Foreign Ministry spokesman Hami Aksoy on Friday said in a statement that Trump’s decision, which disregards World Trade Organization rules, “cannot be associated with seriousness expected from a state”. “All the steps taken against Turkey will be given a befitting response as they have been given before,” Aksoy added.